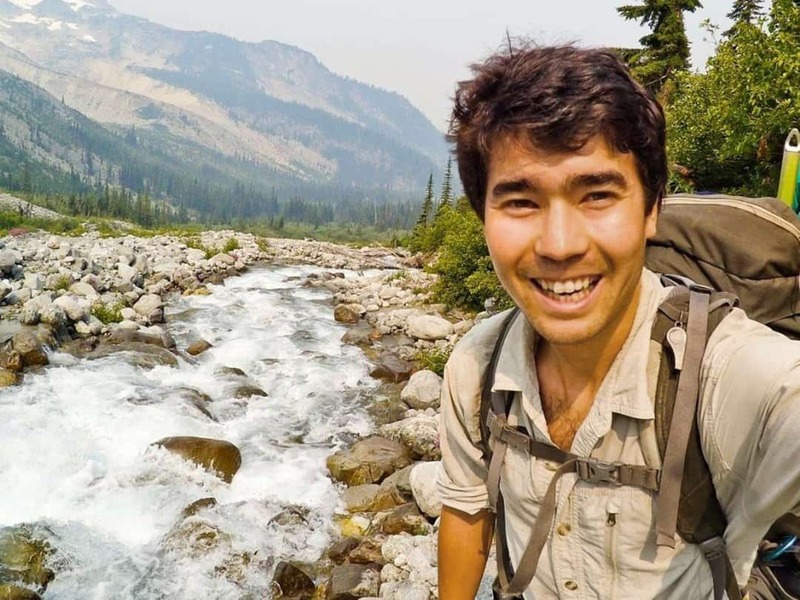 The death of 26-year-old missionary John Chau, who was killed by an indigenous Indian tribe during an illegal mission trip to North Sentinel Island this month has sparked controversy, outrage and sympathy among the public. The spectrum of reactions has to do with a number of delicate nuances related to both Chau, his faith and his actions. The summary: Chau belonged to a missions organization in Washington State. For years, Chau prepared to travel to North Sentinel Island—an area populated by a tribe known to be violent toward outsiders—to preach the gospel. This November, Chau made an illegal trip to the island and was killed shortly after his arrival, according to police reports from India. The tribe: The North Sentinelese tribe has a known history of violence toward outsiders. They live what the Washington Post assesses as “a Stone Age existence” and are protected by a three-mile exclusion zone imposed by the government of India. They are so hostile to outside human contact that they even threw spears and shot arrows at overhead helicopters passing above the island during relief efforts of the 2004 tsunami. Chau was aware of the local’s hostility, having stayed near the island beginning in 2016. Chau: Accounts from those close to Chau indicate he had clear intent to make his way onto the island illegally. Despite hearing stories of outsiders being strangled to death by the tribe, he planned his expedition under the guise of a fishing trip. He learned how to circumvent military patrols, scuba dive, give emergency medicine as well as the basics of cultural anthropology and linguistics. Others described Chau as “soft spoken,” “gentle” and having a “radical call” to reach distant groups of people who didn’t know Jesus. The trip: From Chau’s journals, we have some records of the trip. Chau describes one venture in which he and some fishermen traveled by boat to the island, where they were threatened by men with bows and arrows. Chau shouted, “My name is John. 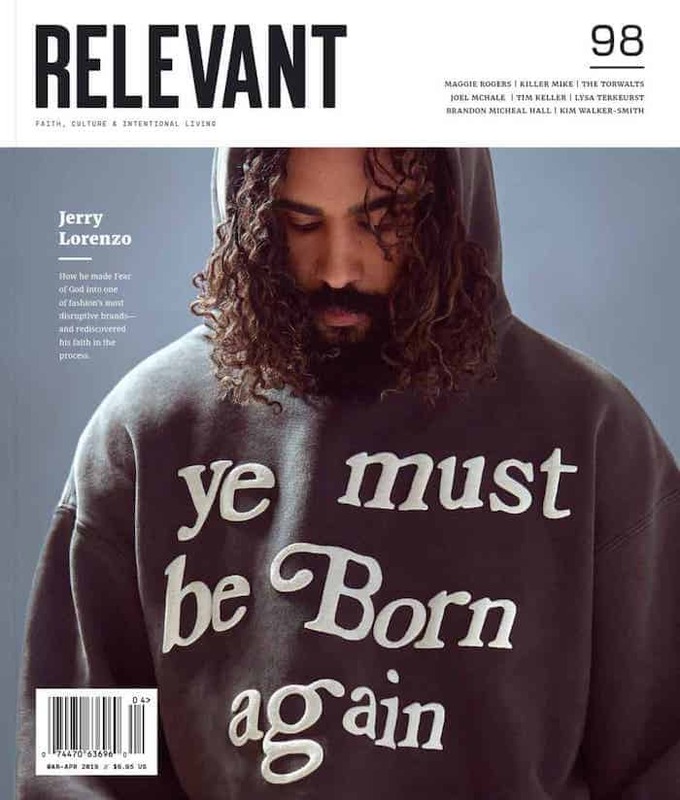 I love you and Jesus loves you” before retreating. On the second day, he kayaked to the island and tried to offer the people gifts. They fired arrows at him and one, Chau wrote, pierced his Bible. He escaped through the trees but when the fishermen returned the next day, they saw the tribesman dragging Chau’s body. The reactions: The takes have run the gamut here. Some say Chau lost his mind (a friend is quoted in The Washington Post as saying, “He lost his mind, definitely, but ask any adventurer: You have to lose your mind a bit. Otherwise you don’t do it). Others are calling him a courageous martyr. Still others are critiquing the ways he violated Indian aboriginal protection laws and forest protection laws. Chau did not have a missionary visa. Indian authorities say he violated more travel laws for this reason. Mary Ho, international executive leader at All Nations, the missionary group Chau partnered with, says he did not. “You could see that every decision he has made, every step he has taken since then was driven by his desire to be among the North Sentinelese people,” Ho said.